Eat right. May sound simple, but diet has such a significant impact on lowering cholesterol that it should be the number one factor you look at in determining if your high cholesterol is hereditary or a matter of dietary choices. A low fat and low cholesterol diet is the first step toward lowering cholesterol. Exercise. 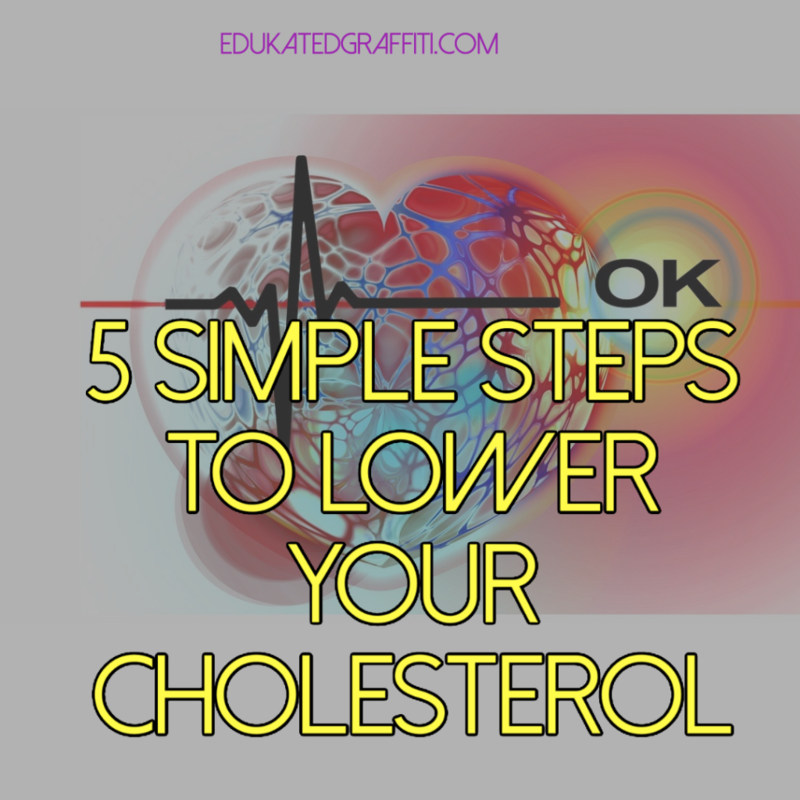 Improving cardiovascular health is a step toward reversing the effects of high cholesterol. Exercise itself doesn’t directly lower cholesterol, but will strengthen the heart and entire circulatory system. Quit smoking. If you smoke, the plaque build up in the arteries due to high cholesterol is accelerated. When plaque blocks the flow of blood to the heart, the muscle has to work harder to get oxygen. This can lead to a heart attack. If the arteries get completely blocked with plaque from high cholesterol then a stroke can occur. Relax. Chronic stress can affect cholesterol levels. If you are constantly stressed and eating a low cholesterol diet, you may not see any improvement in cholesterol readings until you learn to relieve stress. Talk to your doctor. Not all doctors are quick to prescribe medications. In fact, the more enlightened doctors will help you form a diet and exercise plan that is suitable for your current overall health and abilities as a first step toward lowering cholesterol. It is always important to ask your doctor if your decision to follow a specific diet or exercise plan is right for you. In addition, do not stop taking medications before consulting with your doctor. You can lower your cholesterol with diet and exercise, and under the care of your doctor, see about removing drugs from the process.